The new 4K digital restoration of George A. Romero’s classic NIGHT OF THE LIVING DEAD that has been making the special-screening rounds has now been dated and detailed as a Criterion Collection Blu-ray and DVD release, and so has a 4K restoration of Jonathan Demme’s serial-killer smash THE SILENCE OF THE LAMBS. Read on for all the info and the cover art. 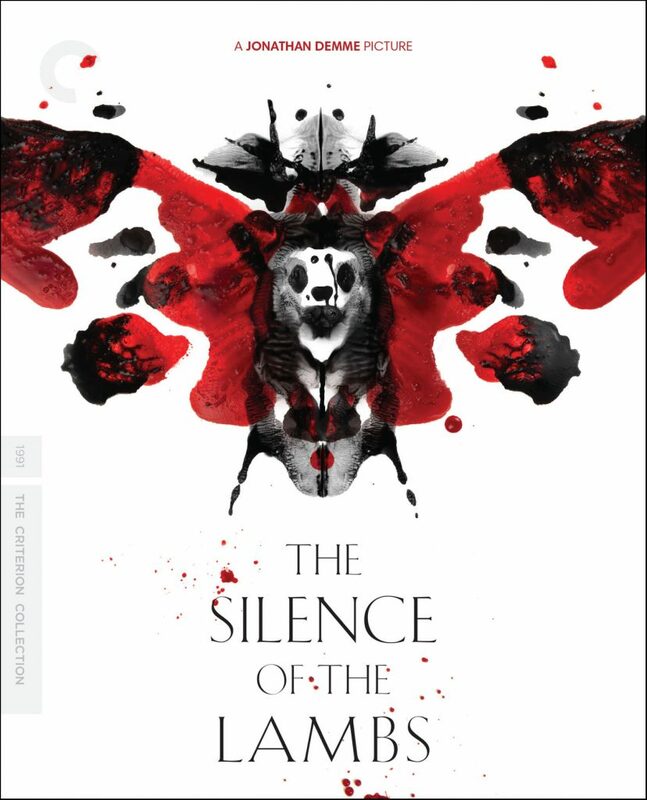 Retail prices are $39.95 each for the NIGHT Blu-ray and DVD sets, $39.95 for the SILENCE Blu-ray set and $29.95 for the SILENCE DVD set. 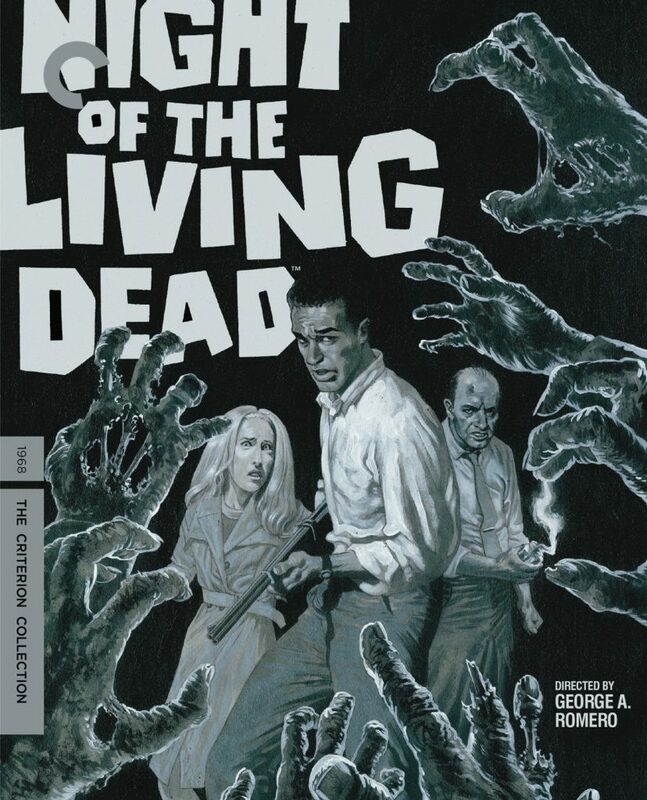 In my opinion, Night of the Living Dead has more than earned itself a spot in the Criterion family. I’m very interested in getting this criterion edition to see how the grainy release benefits from the 4k remaster and restored audio track. Plus the usual Criterion goodies!